Still single and looking for your one true love? 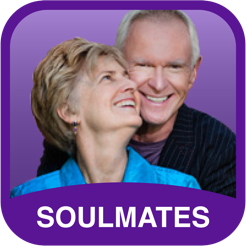 Join bestselling relationship experts Gay Hendricks, Ph.D. and Kathlyn Hendricks Ph.D. and discover how to find your soulmate! 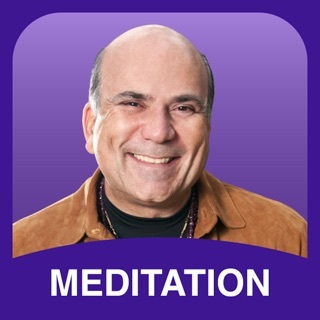 TRY IT FREE, THEN UNLOCK ALL 11 LESSONS & MEDITATIONS FROM WITHIN THE APP! 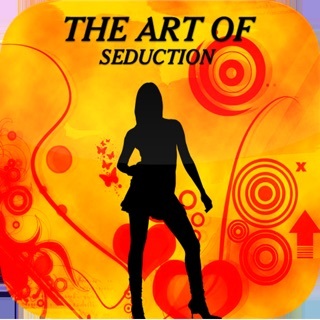 Every day, millions of people attempt to find true love on dating sites like eHarmony or Match.com. But only a tiny percentage will ever actually meet their soulmate that way. Not because there's anything wrong with online dating, but because most people have never taken the time to become 100% clear about what they want (and don't want) in a partner. And many are still struggling with shame, self-doubt and the feeling that they don't actually **deserve** to be loved (or happy). 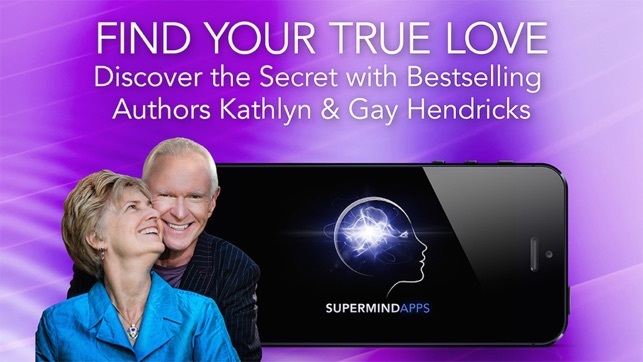 Unique among relationship experts, Kathlyn & Gay Hendricks have been working, teaching and loving together for more than 30 years. 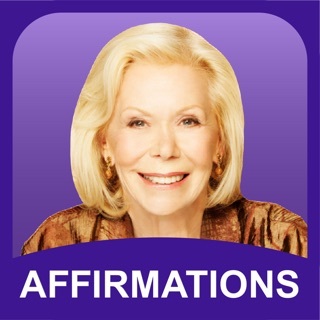 They have appeared on OPRAH and numerous other programs, and have coached thousands of people on love and relationships. 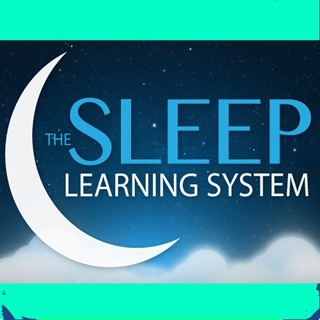 And through bestselling books like “Conscious Loving,” “The Conscious Heart” and “Lasting Love,” they have helped thousands more make the inner shifts needed attract their soulmates and create strong loving relationships that last. 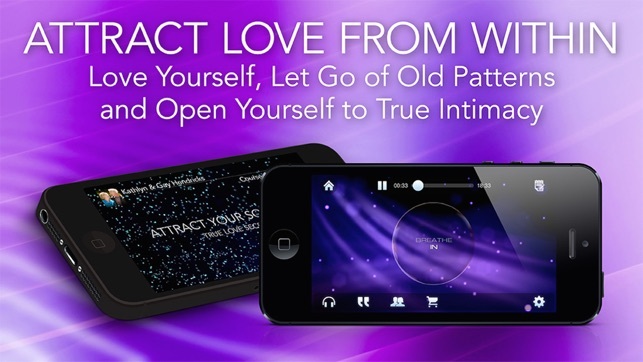 Download this powerful app and start attracting your one true love now. 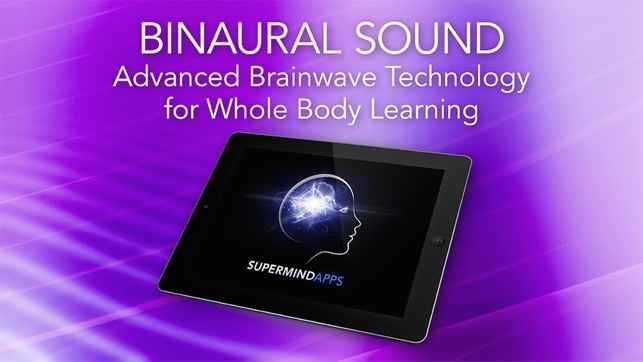 * BRAINWAVE ENTRAINMENT TECHNOLOGY – Lessons and meditations feature powerful hypnosis music containing “binaural beats,” a powerful technology that guides you into a deep state of relaxation while enhancing creativity and visualization skills. 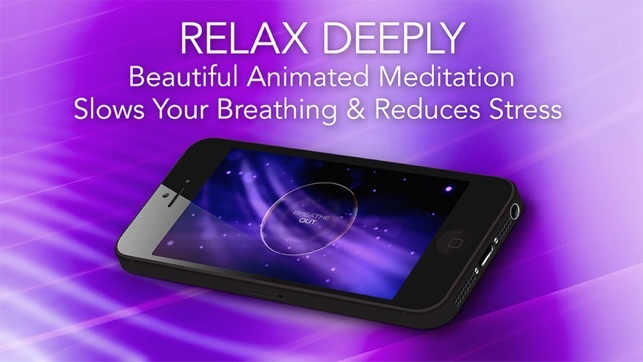 * POWERFUL MEDITATIONS – As Gay & Katie expand on the lessons with guided meditations, you'll breathe along with a gorgeous animation, calming your body's stress chemistry and helping you relax in order to absorb and integrate what you're learning on a deeper level. * QUOTES - A collection of Gay and Katie's best quotes on attracting true love in a powerful meditative interface. Until now, the only way to get this material was through courses that cost $150 or more. 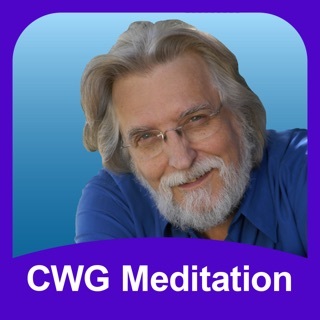 But you can get the first powerful lesson FREE and then unlock the rest of the course and meditations for a tiny fraction of the original cost. 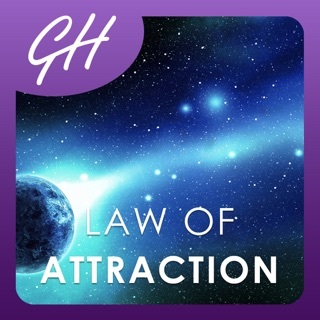 Install this life-changing app NOW and start attracting your soulmate today! 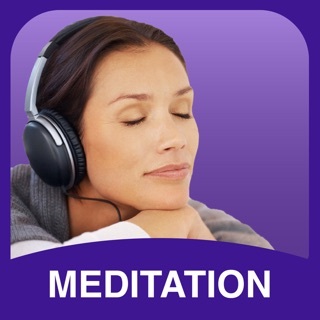 I’ve tried to download this app for approximately 1 month. Even connected to very high speed WiFi, it just will not complete the download from the App Store. Apparently the merchant doesn’t care because they haven’t updated it in a couple of years. Maybe they’re too busy selling books and tapes. My advice? Don’t bother.